Arise Africa is excited to announce our new campaign called Kershaw's Challenge. We have been blessed to partner with Los Angeles Dodgers pitcher Clayton Kershaw in an effort to raise funds to build an orphanage. 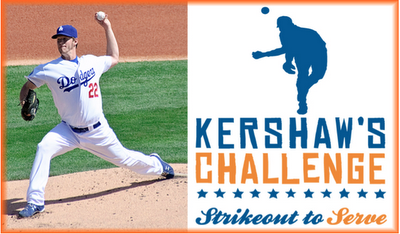 For every strikeout Clayton throws this season, he and his wife Ellen are donating $100 to "Kershaw's Challenge." Help us start this campaign and cheer on the Dodgers this season!! 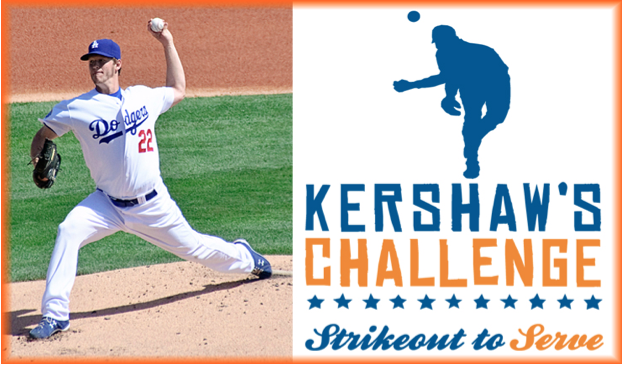 Please take a look at Kershaw's Challenge and cheer on the Dodgers whose season opens in an hour!